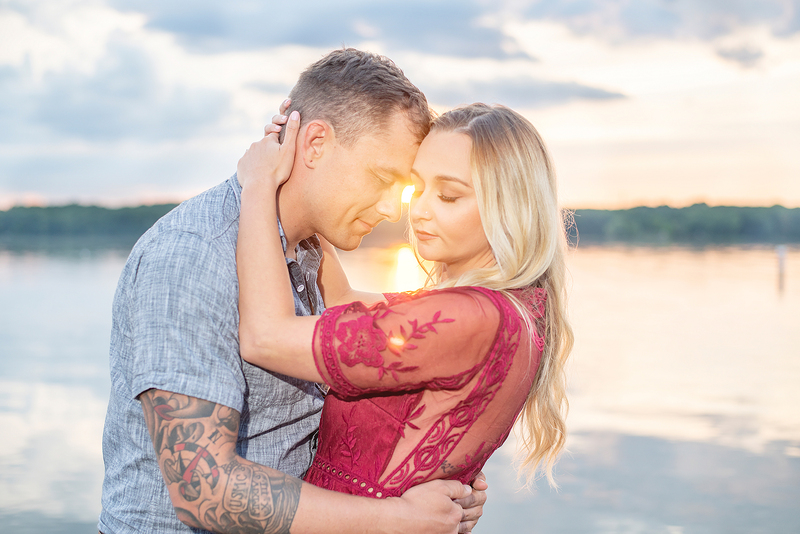 Page & David are getting married next August! & I cannot wait. They are so outgoing and fun to work with. 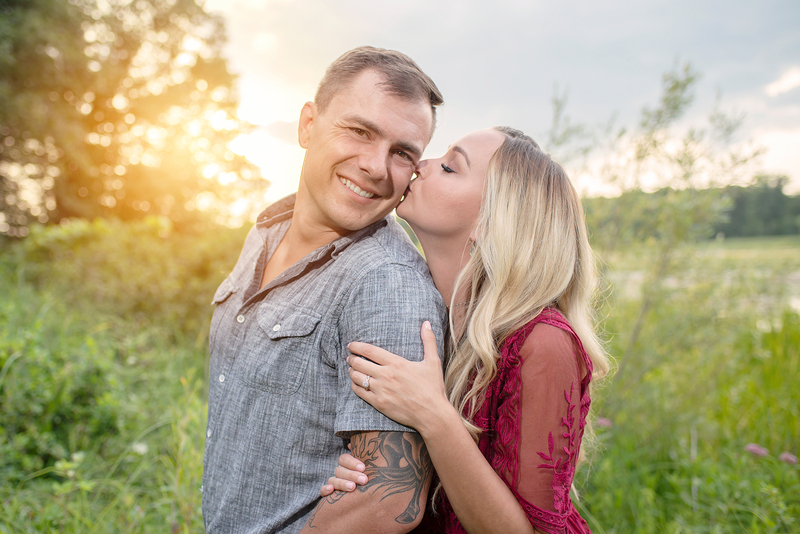 Their engagement session was a dream! Page & I chatted back and forth about a location. She picked Kensington Metropark in Milford, Michigan. It made for the perfect backdrop. 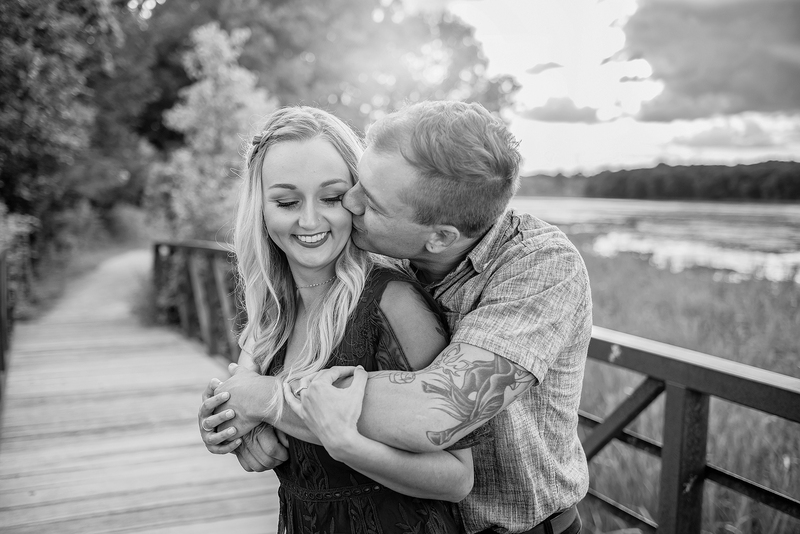 These two met on Instagram, through their mutual friend, Page's cousin. I met these two at a wedding last year, where Page was the Maid of Honor. The sun soaked & love filled session is a top session for me! It was so beautiful at the park. These two were naturals and so sweet with each other. Page looked so BEAUTIFUL. I know she'll be such a gorgeous bride! 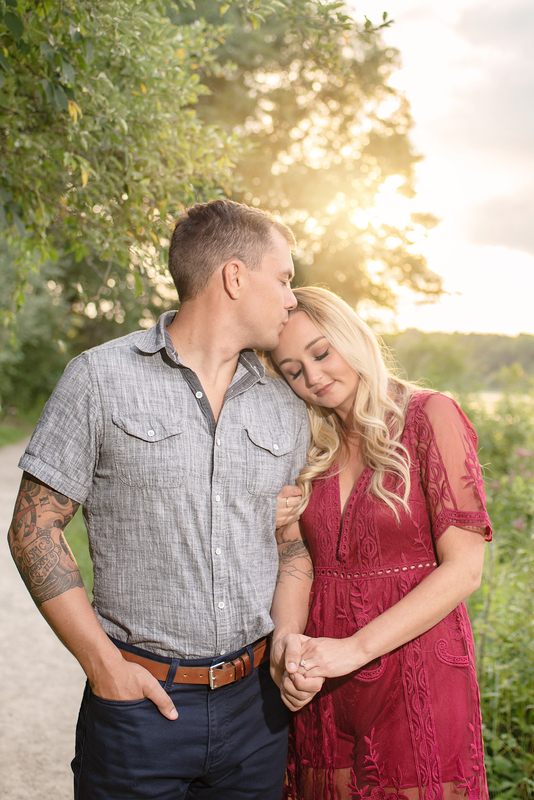 They will be married at a small log cabin on a lake with their closest family & friends. I love how much fun they were! & they were so open to go in the water & play! 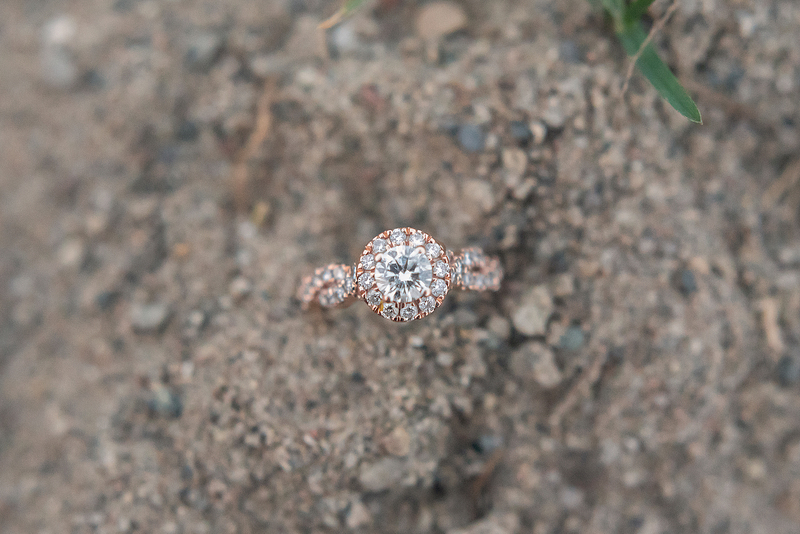 I love her rose gold halo cushioned ring with twisted sides. Such a lovely choice! 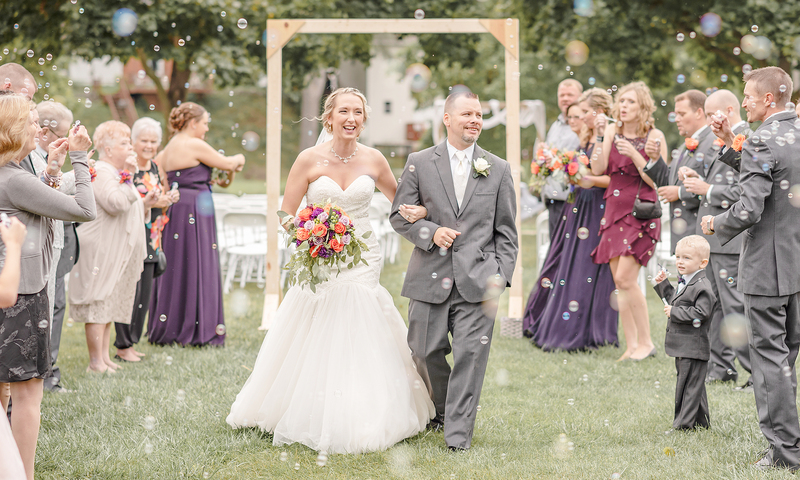 Thank you for choosing Lindsay Adkins Photography! 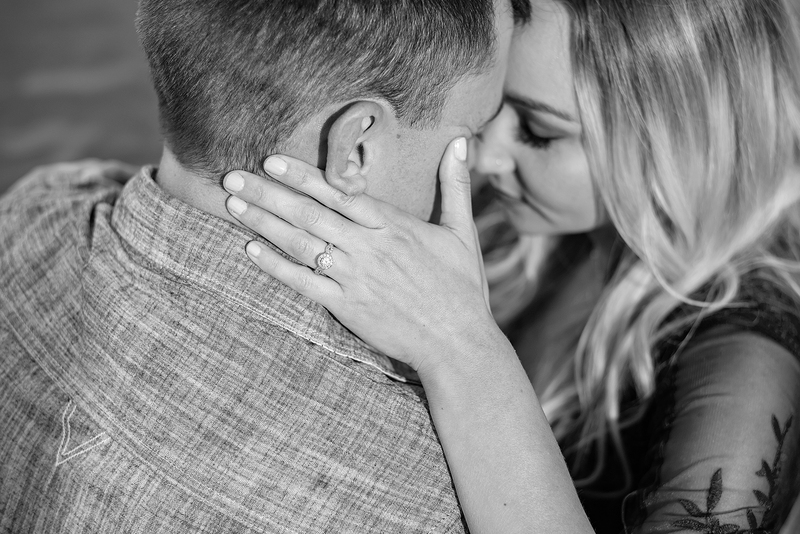 See you in August for your wedding!